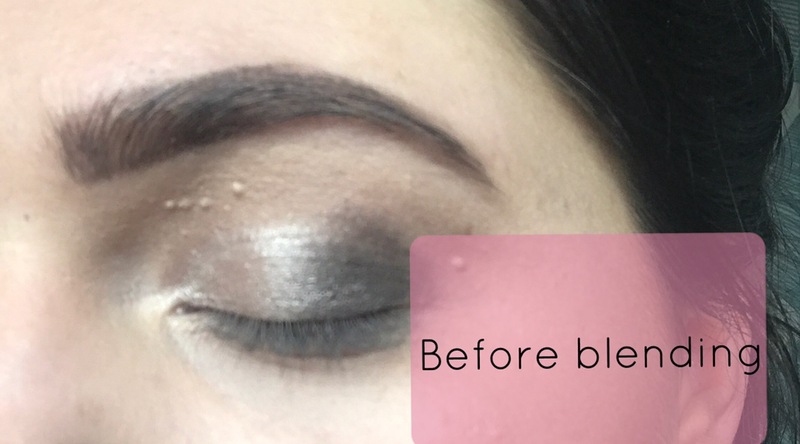 Budget make-up, for the most part, is a complete hit or miss. 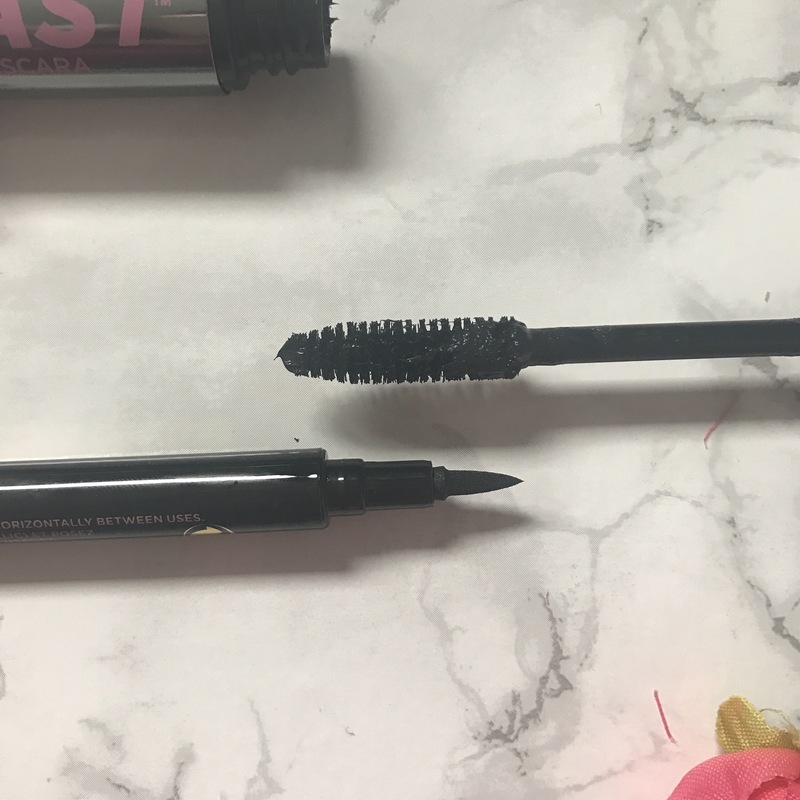 Cheaper priced items tend to have lower pigmentation, chalky formulations and poor colour matches leaving shoppers to reach for the higher priced equivalents. However, one brand that is completely changing the face of budget make-up is Makeup Revolution and one I am a huge fan of. They are currently running a fantastic offer online where if you spend £30, you receive £30 in makeup absolutely free. One product I’ve been lusting after since its release is their “Neutral vs New-trauls” palette, which is supposed to be a fantastic dupe for the LimeCrime Vice palette. 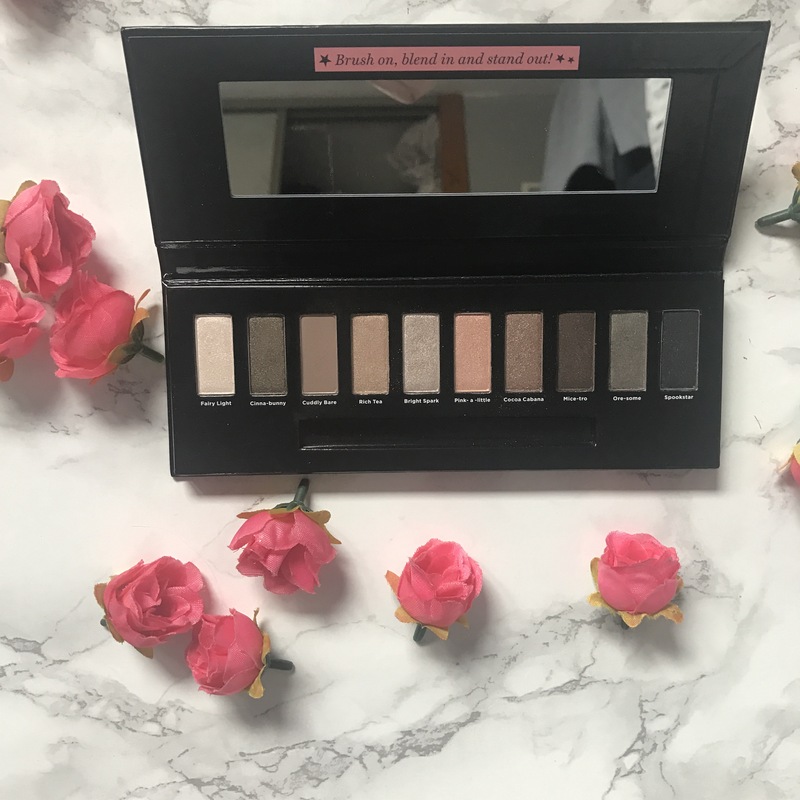 Khila’s post here includes swatches of the colours and show how pigmented it is so it seemed like a perfect opportunity to place this order and get a few gifts for others too. The products included are: 3 single eyeshadows in Go!, U Know U Want To and Envy. Offer is valid until the 1st of October and can be purchased from the Makeup Revolution website here. Will you be placing a Makeup Revolution order, or have you tried any of their products?